A super Edwardian picture circa 1906. 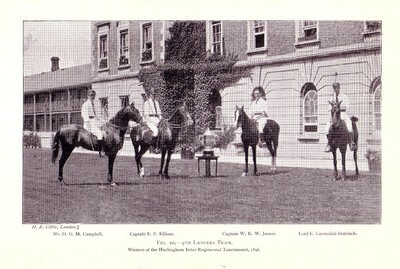 Winners of The Hurlingham Inter-Regimental Tournament 1896. Image size 18cms x 10cms mounted and ready to frame.